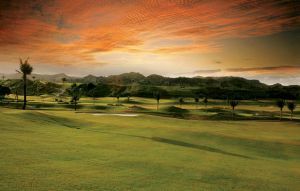 Situated in the foothills of Mount Pinatubo, Mimosa Golf and Country Club takes advantage of the natural landscape, which was formed following a volcanic eruption. 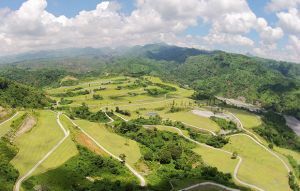 The gently rolling, parkland style course, was designed by Robin Nelson, in 1994, who having removed much of the ash from the previous, 18-hole golf course, added a further nine holes, to make 27 in total. The final nine holes were added shortly after, to complete the course which is there today. 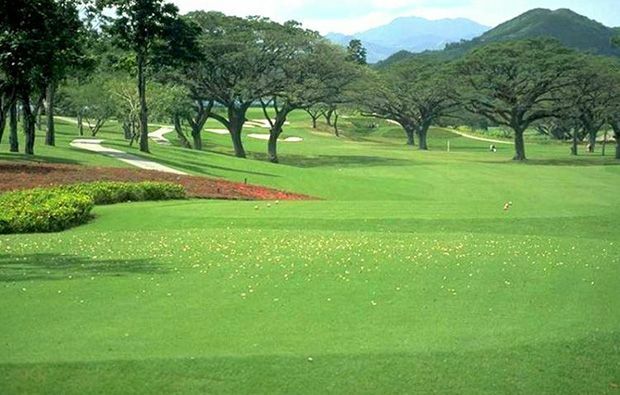 As the name of the golf club suggests, Mimosa trees, which are also known as rain trees, are in abundance throughout the golf course. These form many of the new fairways and there are literally thousands of them framing the course. 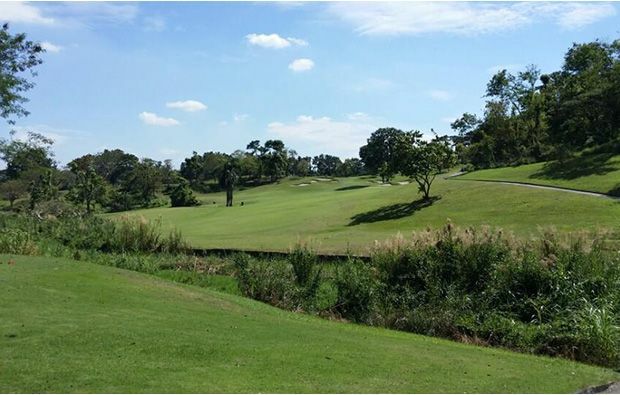 There are two distinct golf courses to play at Mimosa Golf and Country Club. The Mountain Course, which plays at a par of 72 and has an overall length of 6,782 yards and the Acacia and Lakes Course, which plays to 6,546 yards and is also a par-72. 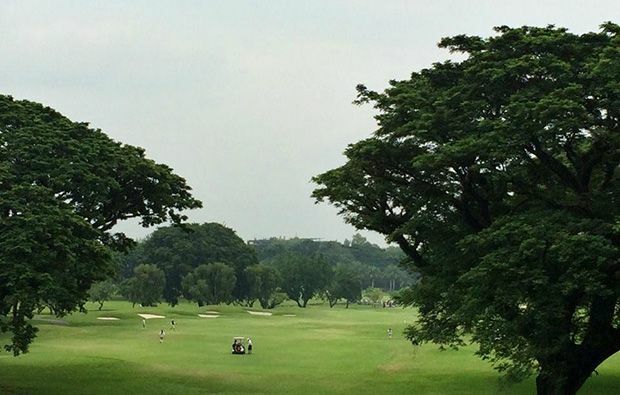 The fairways are generally quite forgiving and the well-manicured greens run true. 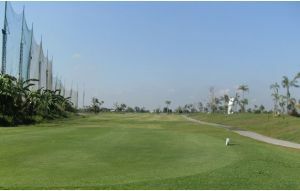 The course has been designed to allow golfers, of all abilities, to enjoy a good round but also remain testing for the seasoned golfer, by playing off the championship tees. Perhaps the pick of the holes, the par-4 7th hole on the Mountain Course, features a shot over a volcanic ash creek, to reach the fairway. In addition to two golf courses, Mimosa Golf and Country Club boast a club house, with lockers, steam rooms, a sauna and whirlpool. There is also a restaurant, tee houses, pro-shop, driving range and putting green, in addition to the CCA Golf Academy. To make the most of playing at Mimosa Golf and Country Club, why not stay in one the villas? They are fully air conditioned, with complimentary tea and coffee and daily housekeeping services. 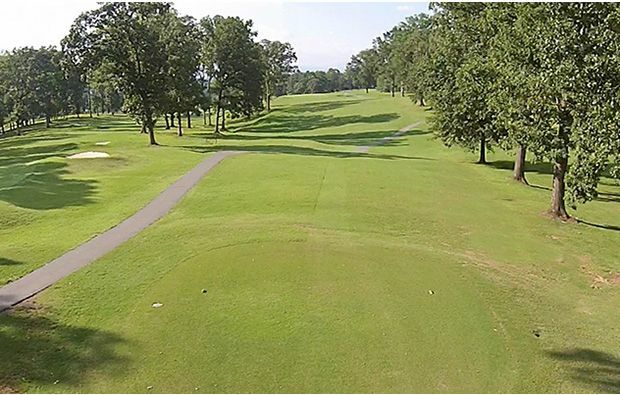 With 36 holes to play, the Mimosa Golf and Country Club makes a great place to stay and enjoy a weekend of golfing action. Mimosa Golf Country Club has different Services to offer. Choose a date and number or players to see the rates.